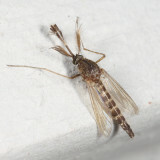 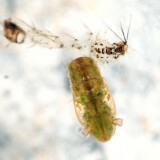 Mosquito Pupa - Culiseta sp. 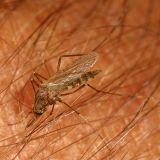 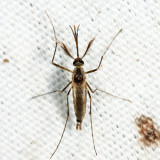 Mosquito Larva - Culiseta sp. 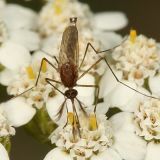 Superb macro photography. 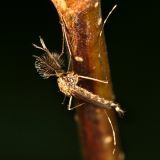 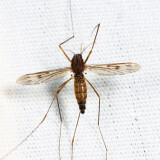 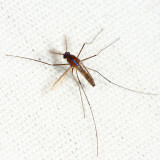 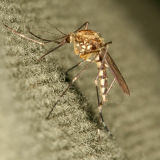 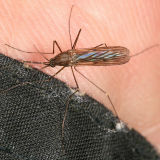 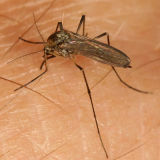 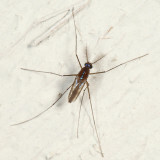 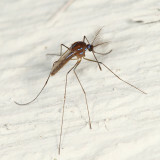 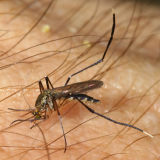 I used to work with a medical entomologist who knew 'everything' about mosquitoes, but can't say I know much about them.